For the keen coffee or tea lover! Determine the strength and brewing time yourself with this stylish coffee & tea maker. 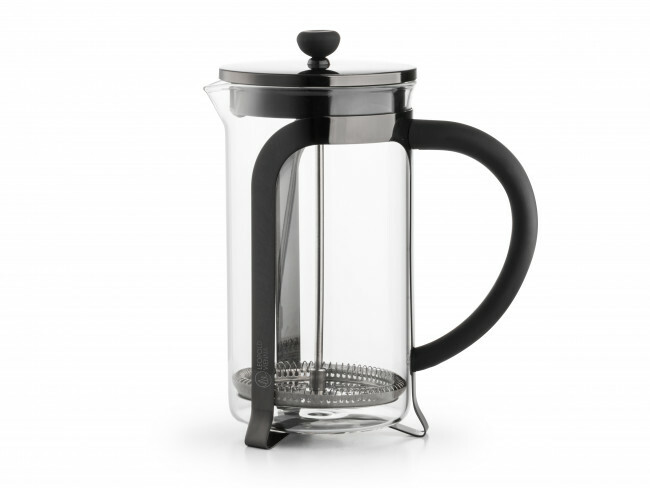 This glass and polished stainless steel coffee & tea maker is dishwasher safe. Determine the strength and brewing time of coffee or tea yourself with this stylish coffee & tea maker. 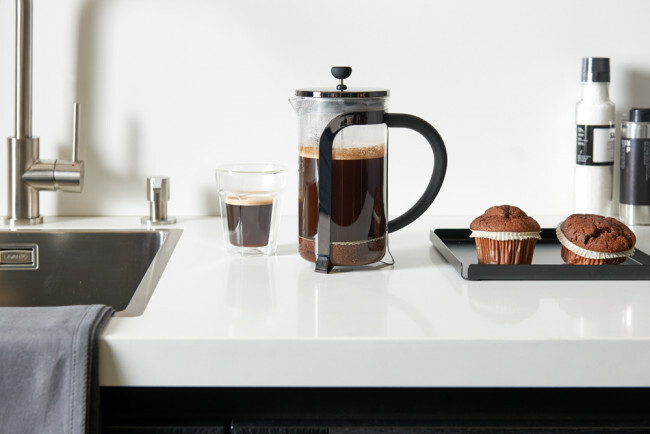 This glass and gun metal look stainless steel coffee & tea maker is dishwasher safe.